Here's your chance to take part in the 2019 World ARC and support an incredible cause! 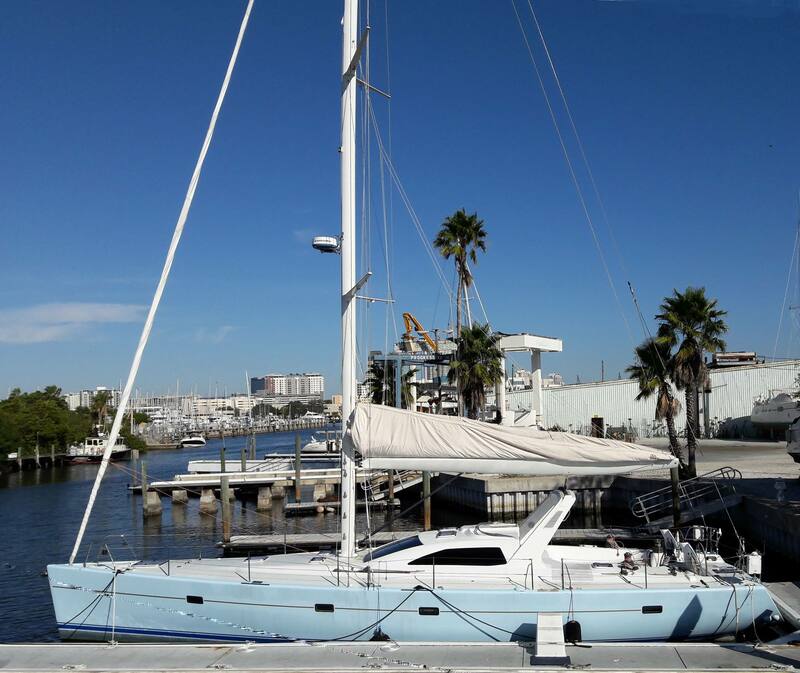 Two of our very close friends, Johannes “Jopie” Helsen and Heidi Trilsch, are taking their Vaudrey Miller 57 S/V SKY on a world voyage in support of the Leukemia & Lymphoma Society! They'll be opening registration for crew members to join them along the way and 100% of the funds raised go directly to cancer research. Join them for a leg, follow them for their journey, or just spread the word. This is really something worth supporting!